If you're on a budget and want an Android phone, you usually have two choices - buy one of the many low-end Android devices, or purchase an old flagship. For the latter case, you can now get a manufacturer-refurbished LG G4 for just $119.99 - about $130 less than the unlocked G4 on Amazon. 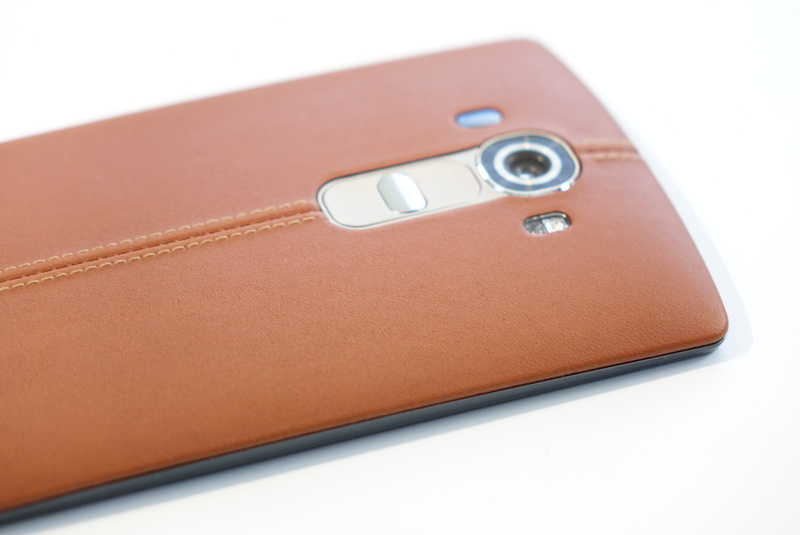 The LG G4 came out roughly a year ago, and it was a rather nice phone, all things considered. The price started out up in the standard flagship range, but it has come down considerably. Now, you can pick up a new-ish G4 on eBay for $200. That's a solid deal. Far be it from humble Android bloggers to tell a multi-billion-dollar telecom corporation what to do with its nigh-infinite resources. But when you're rolling out something that your competitors have offered for some time, it's usually prudent to make it available to as many people as possible. That doesn't seem to be the case for AT&T's Wi-Fi calling feature. The first phone to get it is the Galaxy S7... no, wait, sorry, I made a mistake. That's the choice that would make sense. 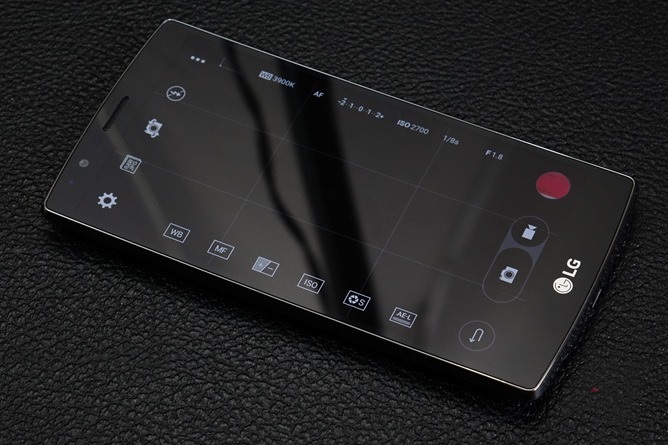 The first phone to get AT&T Wi-Fi calling is the LG G4. The brand-spankin'-new LG G5 is certainly interesting, but its modular accessory system hasn't won everyone over, including David Ruddock in his full review. 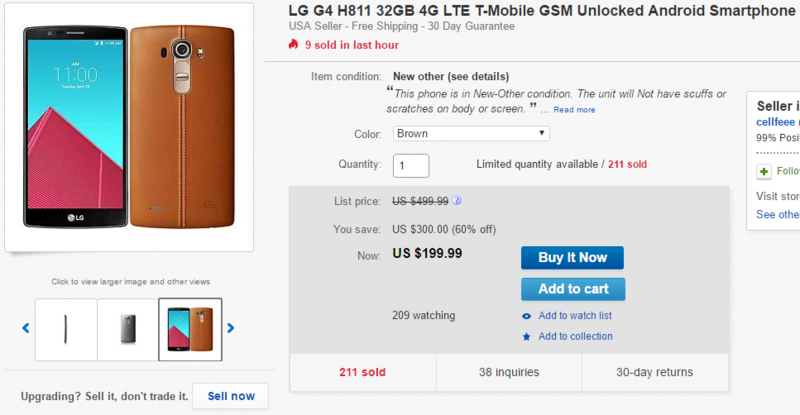 If you still want a new phone but would prefer to return to a simpler time when a leather back plate was the gimmick of the year, one eBay vendor is selling last year's model at a significant discount. 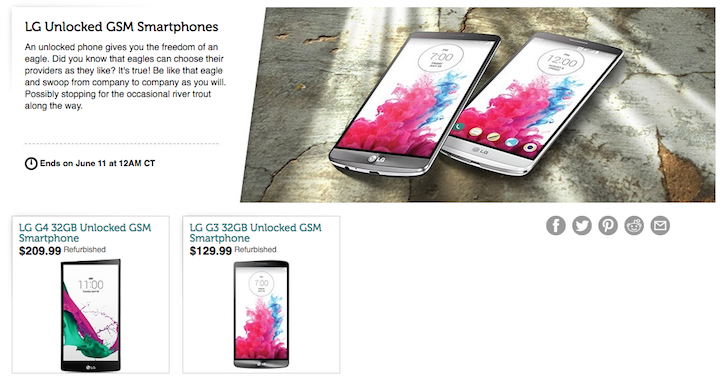 The G4, with 32GB of storage and an upgraded (and somewhat divisive) black leather back, is just $274.99. If having extreme battery life is more important to you than having a phone that fits comfortably in your pocket, Mophie has you covered. It produces extended battery cases for phones that make them monstrously huge, and the G4 Juice Pack is on sale for $10 in AT&T stores. That's down from $100. 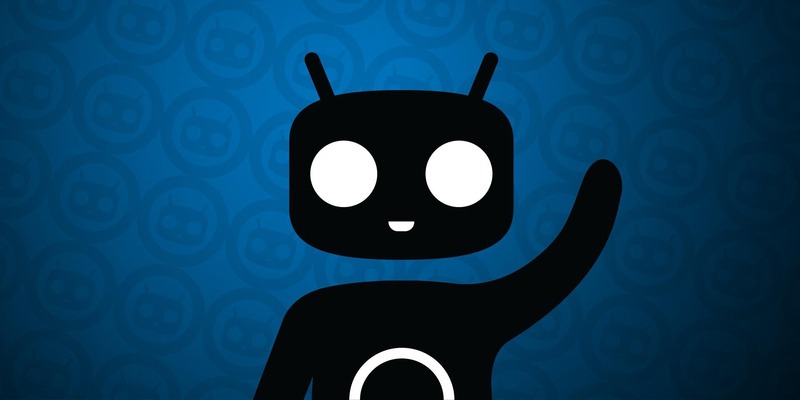 We've recently covered some odd releases for CyanogenMod on Android, where the custom ROM was resurrecting some forgotten devices from the dead with updates that their original manufacturers wouldn't dare release for them. This isn't the case with these additions / upgrades to the CM lineup. 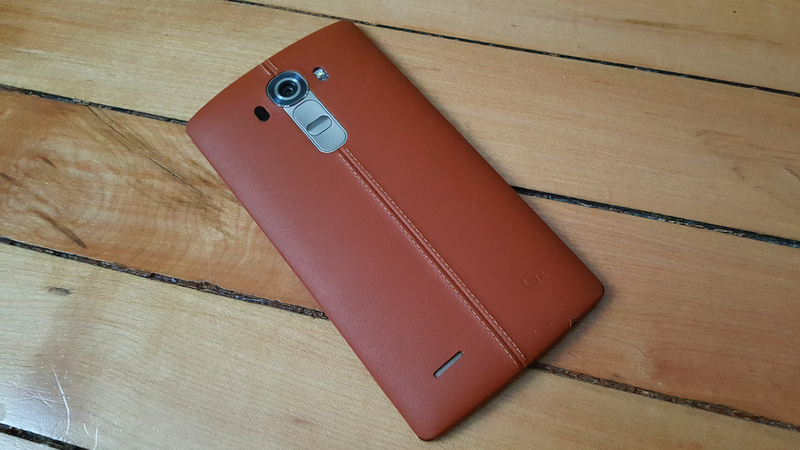 First, the T-Mobile LG G4 (h811) started getting its first CM13 nightlies a couple of days ago. Given that Marshmallow is just now heading to the Tmo G4 officially, Cyanogen is keeping up with LG on this one — albeit with a probably less stable release. Second, the T-Mobile LG V10 (h901) got its first nightly yesterday, but this time it's for CyanogenMod 12.1 which is based on Android 5.1. T-Mobile started updating the G4 with Marshmallow just last week, and now it's the AT&T variant's turn. The OTA is rolling out to the G4 on AT&T (H810) over the coming days. You'll have to get onto WiFi, though. This is a big one.